An Iranian woman is to be blinded in one eye as punishment for an acid attack that left her victim without sight, the country’s Supreme Court has ruled, local Tasnim agency has reported, as cited by Reuters. 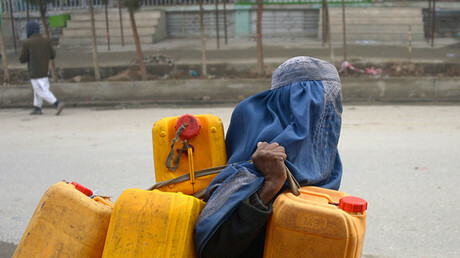 The unidentified convicted woman allegedly threw acid in the face of her victim, Sima, in the city of Dehdasht two years ago. “The sentence to blindness in one eye, payment of blood money [compensation], and seven years [of] imprisonment have been confirmed by the highest court,” said the head of judiciary, Majid Karami, as cited by Reuters. Activists around the world have been calling on the victim’s family to decline the harsh retribution, with one activists, Iranian Mohammad Surizad, urging them to “show clemency and pardon” her instead. Amnesty International has also called on the Iranian government to call off the punishment, Reuters reported. Since the Islamic Revolution in 1979, Iran’s Sharia law has permitted the retribution punishment called qesas in cases involving bodily harm, but the sentence can be refused by victims or their family members. 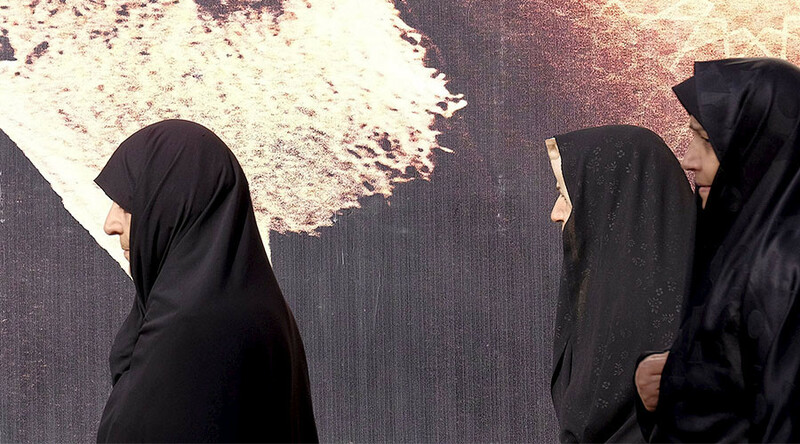 The Iranian authorities have endorsed the practice of qesas due to a sharp increase in acid attacks in recent years, but the ‘eye-for-an-eye’ punishment still remains quite rare. Qesas can also be meted out for other crimes, such as murder. There have been a number of acid attacks in Iran over the past several years. One occurred six years ago, when an Iranian woman was blinded by her boyfriend after she refused to marry him. That victim forgave her attacker, thus sparing him from being blinded.